Partner Steve Jurvetson speaks onstage during TechCrunch Disrupt SF 2017 in San Francisco. Photo: Steve Jennings / Getty Images. Steve Jurvetson, a venture capital investor, is leaving the firm he co-founded amid an investigation over allegations of sexual harassment, as Recode first reported and DFJ confirmed to Axios. Jurvetson also is on leave from the boards of SpaceX and Tesla pending resolution of the allegations, per a SpaceX spokesperson. No decision has been made yet about the boards on which he represents DFJ. Why it matters: Jurvetson's departure from the VC firm he co-founded comes after two other investors were ousted from their firms earlier this summer over allegations of sexual harassment and assault. After a woman posted on Facebook last month about alleged predatory behavior on the part of DFJ's founding partners (she did not name Jurvetson), the firm admitted it was investigating him after hearing second-hand reports. 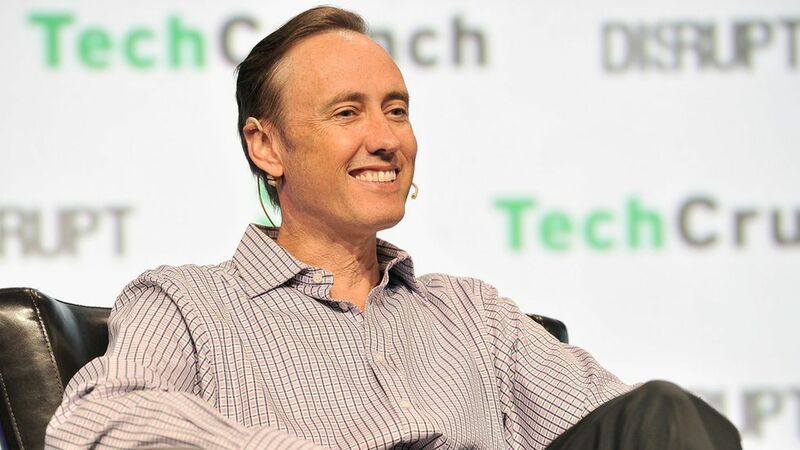 As of today and by mutual agreement, Steve Jurvetson will be leaving DFJ. DFJ's culture has been, and will continue to be, built on the values of respect and integrity in all of our interactions. We are focused on the success of our portfolio companies, as well as the long-term vision for the firm and will continue to operate with the highest professional standards. The story has been updated to add that Jurvetson is on leave of absence from the boards of Tesla and SpaceX.